Go Plant Fleet Services are industry leaders in supplying sweepers throughout the UK, we have become renowned for both the standard of our vehicles for hire, and the service we provide. Our service centres span the entire country and from these service an extensive range of locations. These depots hold large fleets of our sweepers, which include both self drive and operated hire options. All of our operated hire sweepers are driven and operated by highly skilled technicians who hold CSCS cards and Epic Plant Operator Certificates as standard, and this ensures high quality results and safety on site. We also operate a self drive sweepers service, and can tailor your package to your needs, whether you require a mixture of vehicles or just one. Our sweepers come in a range of types and sizes which can be tailored to the needs of your project. 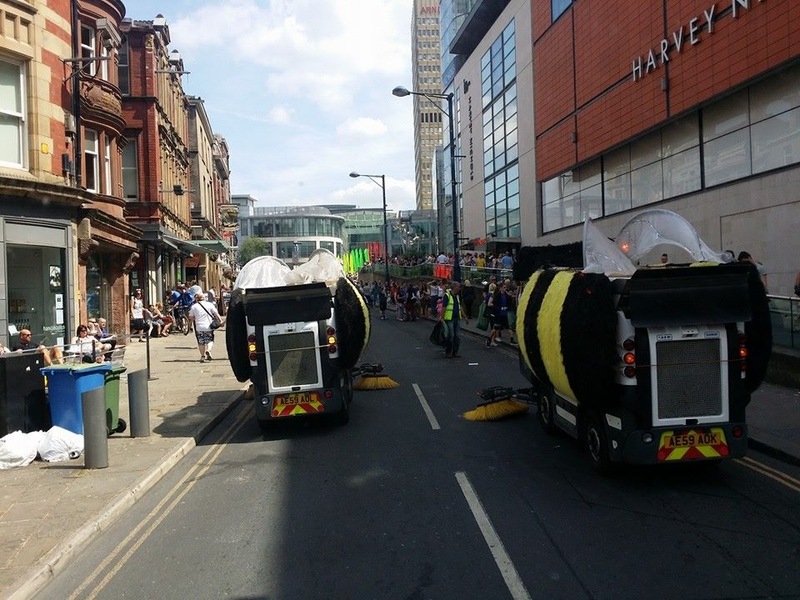 Our pedestrian sweepers are often used in areas in relatively confined spaces with high footfall, as their small size and excellent manoeuvrability mean they can easily weave in and out of busy shopping areas, or pedestrian areas. At the other side of our fleet we have our larger models. These provide large scale sweeping services from truck mounted configurations, in 7.5 ft and 15 ft sweepers. They come with LH steering, reverse alarm and full beacon package to ensure safety on your project. If you would like to learn more about our range of sweepers then get in touch! Our vehicles are available for both short term, one off hires, or for a longer contract hire. We can tailor our sweepers hire to your specifications, to give you a package that is perfectly suited to your needs as well comprehensive sweeper care.